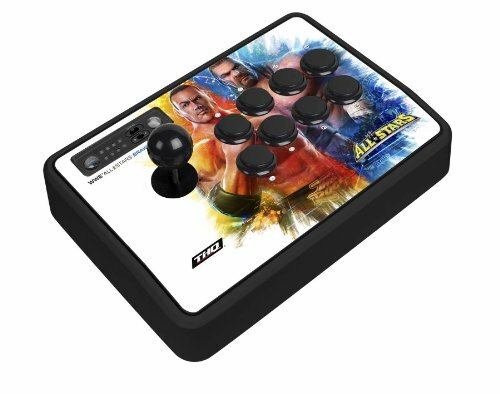 Will the Crown 303-FK be compatible with a wwe brawl stick? Will the Crown 303-FK be compatible with a wwe brawl stick? I believe it has the same dimensions as the old sf4 sticks that weren't te versions. I just installed it in an SE stick with no issues. It comes close to a small piece of plastic from the Home/Turbo panel, but it doesn't interfere with stick operation or alignment. You may buy without hesitation! Right now we have 1 black left, but plenty of red and white. You can also bundle the conversion shaft and save, giving you plenty of color and style options from the Sanwa and Seimitsu line.